Who Can I Sue if I’m Injured in a Drunk Driving Accident in Columbia, South Carolina? 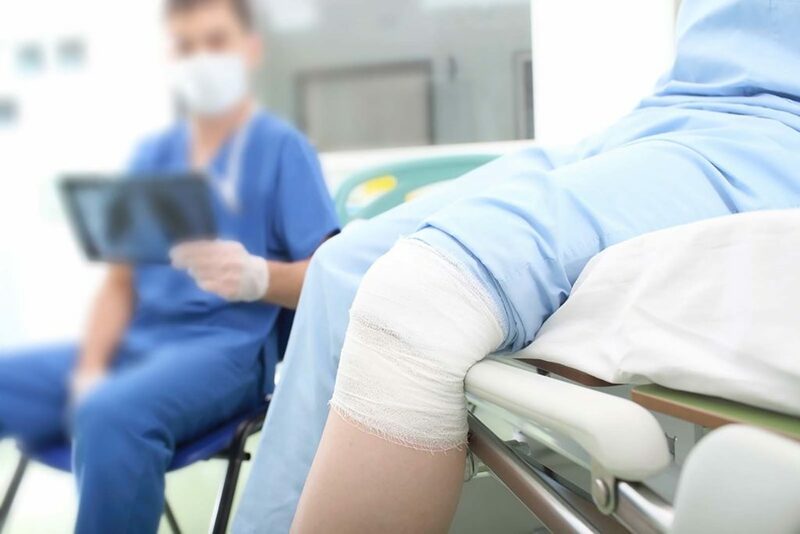 What Are the Different Types of Nursing Home Abuse in South Carolina? Why Are Drunk Driving Accidents So Dangerous? 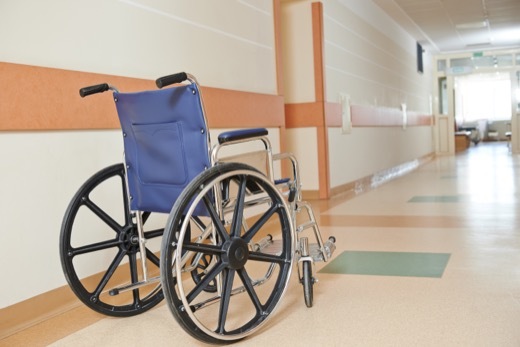 Is a South Carolina Nursing Home Liable for Injuries Caused by Another Resident? Can I Use Proof of a DUI in my Car Accident Case? *Any result our law firm may achieve on behalf of one client in one matter does not guarantee similar results can be obtained for other clients. Every case is unique. Past results do not guarantee future success. DISCLAIMER: No Legal Advice Intended. This website includes general information about legal issues and developments in the law. Such materials are for informational purposes only and may not reflect the most current legal developments. These informational materials are not intended, and must not be taken, as legal advice on any particular set of facts or circumstances. You need to contact a lawyer licensed in your jurisdiction for advice on specific legal issues problems. © 2019 Lugoff SC Personal Injury. All Rights Reserved.